BALI. The mirror is useful as a medium to capture [reflection or object in front of him. In the world of interiors, the mirror functions as a reflector used for various purposes. one of them make use of the mirror in the bathroom. You can try to choose a decorative wall mirror for bathrooms Venice based on the material that you need right now. Surely choose the style according to the model home as a priority goal. 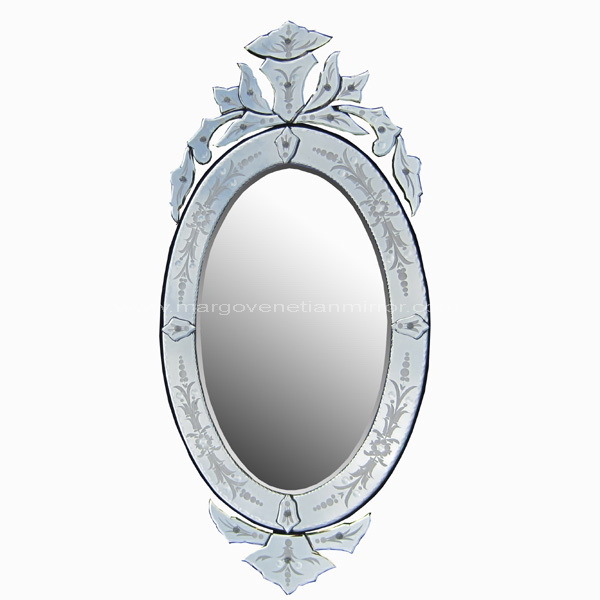 Venetian mirrors now come in a variety of styles, both the classical style, modern, most classic minimalist or modern. typically mirror hanging near window. You can choose the material of wood decorative window if you are planning to choose a window that has a natural design in it. By choosing one that has a natural design, you can enhance the look of your home so it can be fresh and good. decorative bathroom with the best now available at Margo Glass Gallery. Cornice unique form of Venetian Mirror Bathroom. Do not forget that you can choose decorative wall mirror oval, round, square for decorative bathroom which has a unique shape in it. Because there are several types of unique shapes of windows to choose from, you can decide for yourself. Unique form of ceramics and wall color can also make the appearance of the house to be funny. It is a good idea to imbue your home with nice things. As a result, you will find the best method to create the appearance of space in the bathroom be awesome too. You should feel comfortable when cleaned up. Because it becomes an obligation to provide freshness to your body. If you can live in a nice house followed with stunning looks, and it should be with a healthy body you can do your activities at home with good mood. Area sink is placed right below the mirror with a large window facing the bathroom can provide a more effective circulation. Mirror in the bathroom can also always dry and it can make it more durable in nitrate mirror itself. other than that, the outside vista can be captured by the mirror and are reflected back. So: In addition to your self-cleaning, and wash hands at the sink. you still outside enjoying the charming atmosphere and if you’re showering under a waterfall with a stunning natural setting. Bathroom with Venetian mirrors as many decorations you have encountered in a luxury star hotel in the city of Bali, Indonesia.